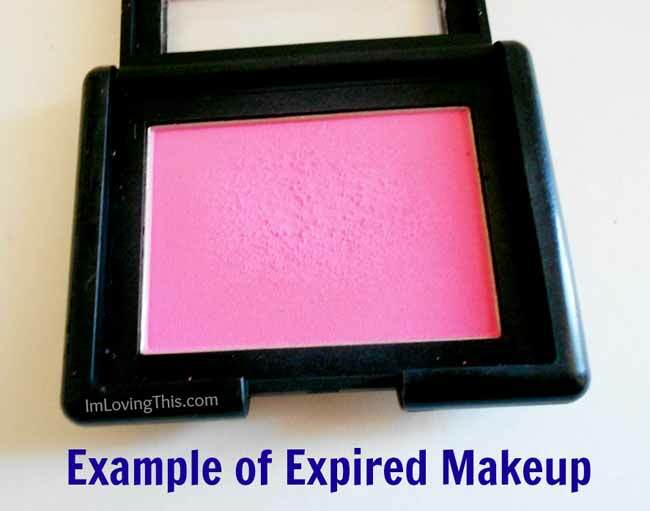 Makeup Expiry Dates - How Long Does Makeup Last? Like the food in your fridge, makeup also expires. Products that are past their use dates can change colour and texture. There are also health risks when bacteria builds up which can increase your chances of eye infections and skin rashes. Follow these date guidelines to make sure your makeup is always fresh so you always look flawless. to keep track of when your makeup will expire put a little sticker on the bottom of each item and write the date that you purchased it. Or even better, write the date to throw it away. Any product that has a change in color, smell or consistency should be thrown away immediately. Never share makeup, especially eye products. Close the lids on all products tightly, and store them out of the sunlight. If you get any kind of infection, throw away all of all the products you were using. Don’t add water (or anything else) to products unless the manufacturer’s guidelines recommend you do so.